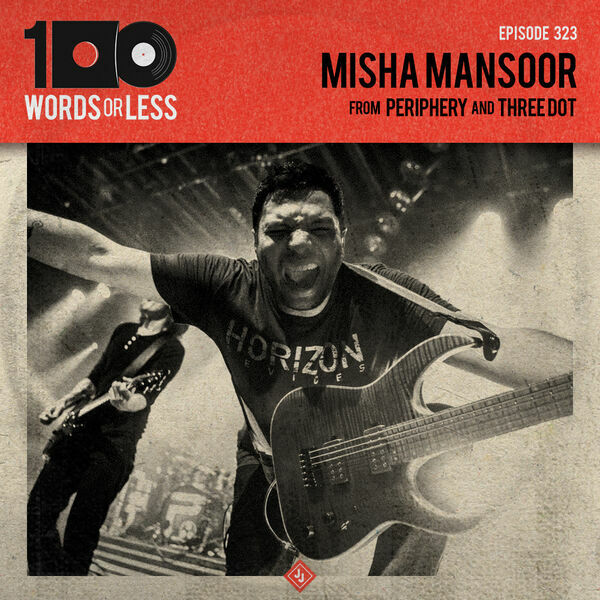 Episode 323 - We have a great episode in store for you today in the form of Misha Mansoor from Periphery and 4 Seconds Ago. He also recently started a record label called 3Dot Recordings that will be releasing some pretty cool stuff. We get in depth with being technical for technical sake, what it means to be a gear head and the realities of the music industry. It’s a very comprehensive look at all things about making a living as a musician and more.